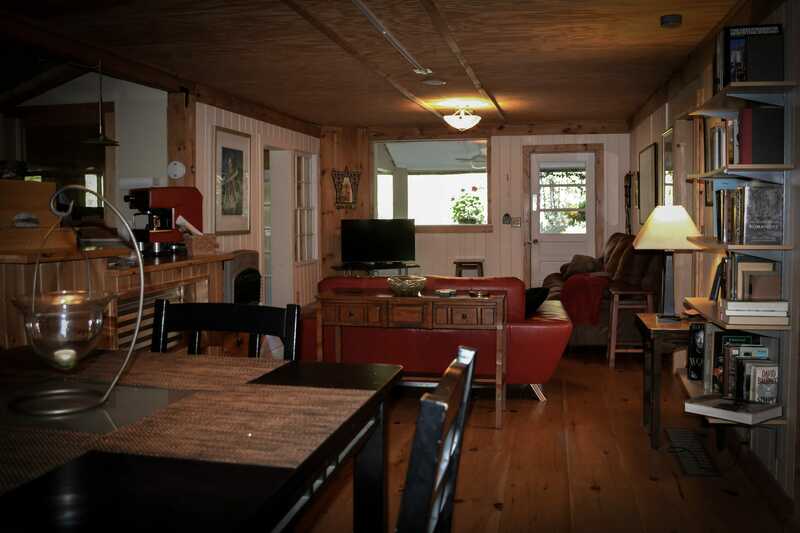 Reconnect with nature at this charming 3-bedroom, 1.5-bath vacation rental cottage nestled in the Aska Adventure Area of Blue Ridge, Georgia. 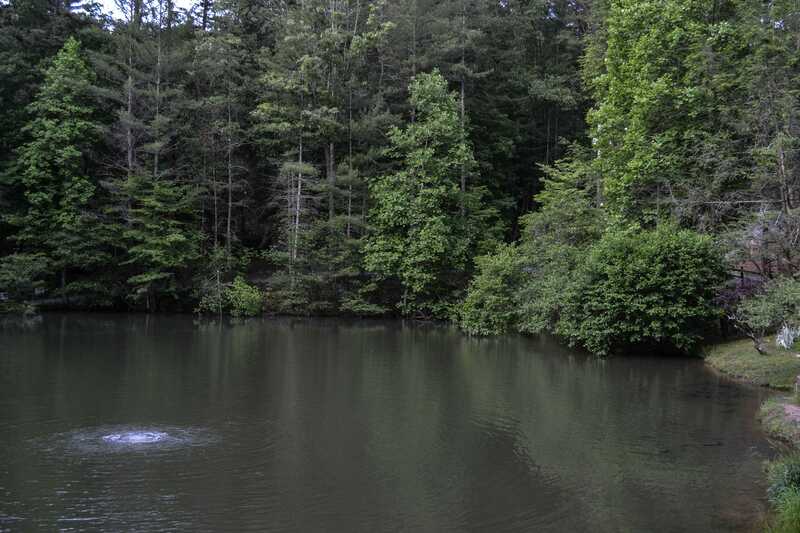 Situated in the family-friendly Lilly Pad Village in the heart of the mountains, this cottage grants 6 lucky guests access to unlimited mini golf, a fully stocked private pond, and easy access to hiking trails, biking adventures and river activities. 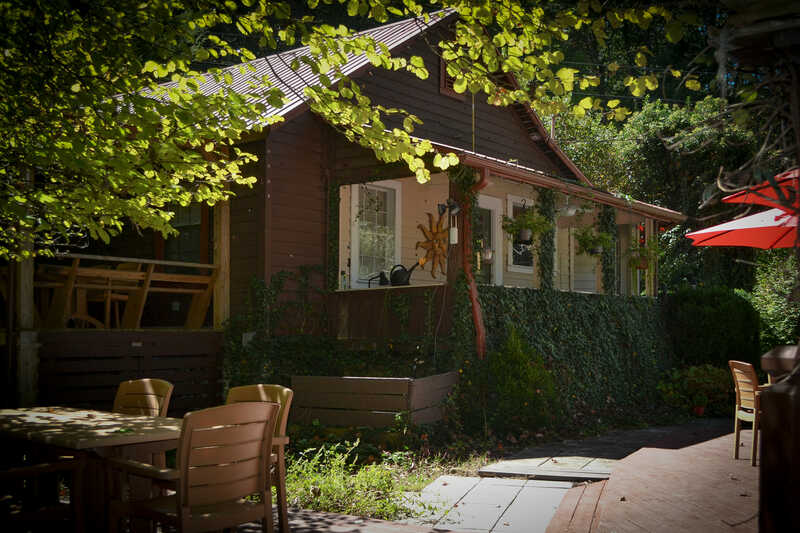 Enjoy nature, visit downtown, and kick back on the front porch while staying at this beautiful property.